If like me, you like everything to have a home, you’re going to love these Koppa storage boxes. Store everything from bedtime books, wraps, nappy creams to emergency dummies – Koppa houses it all in fantastic Scandi nursery style. 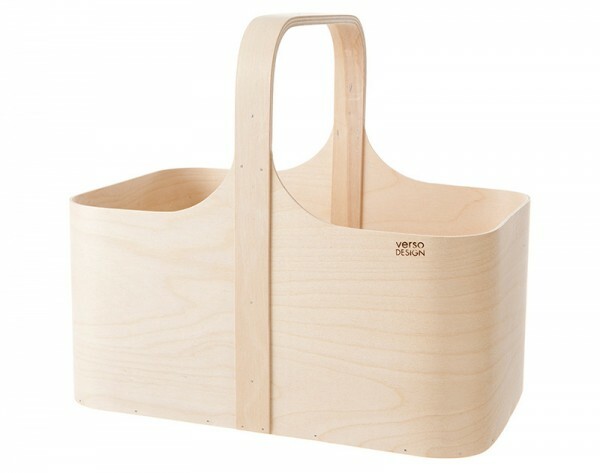 From Finland-based design studio Verso Design, comes the gorgeous Koppa Collection of birch wood storage wares. 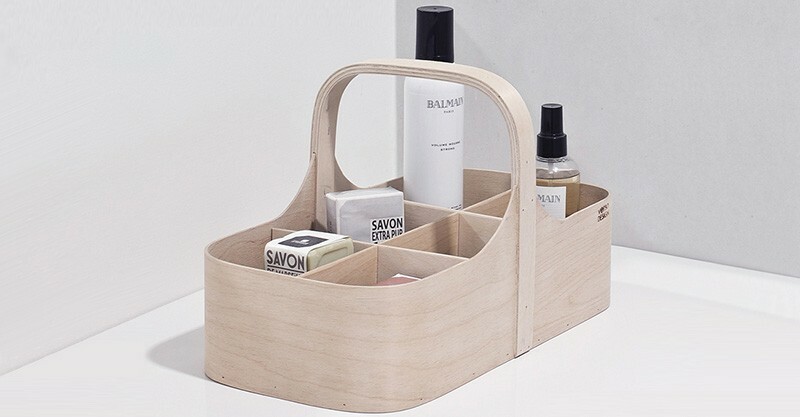 The Koppa Magazine Rack is the ultimate caddy to keep alongside your nursing chair. Keep a stash of breast pads, burp cloths, books, magazines, sealed snacks and wraps in here and you’ve no reason to leave your chair for the better part of the day. For the nursery change table or the bathroom, the handy sections of the Koppa Tool Box make finding all those pesky little tubes, face washers, nappy pins and so on an absolute cinch to organise and find single-handedly. 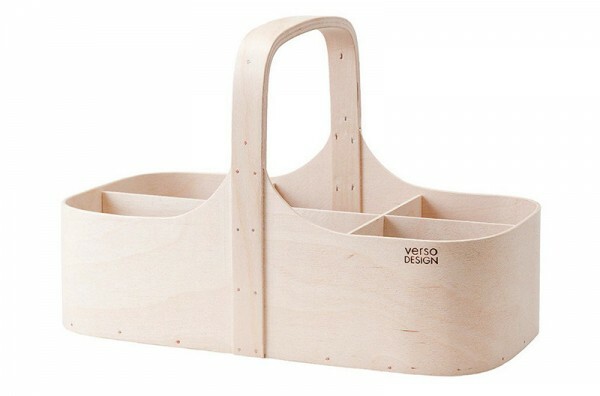 Order both the Verso Design Koppa Magazine Rack and the Koppa Tool Box as a set priced $328 from Norr Design.